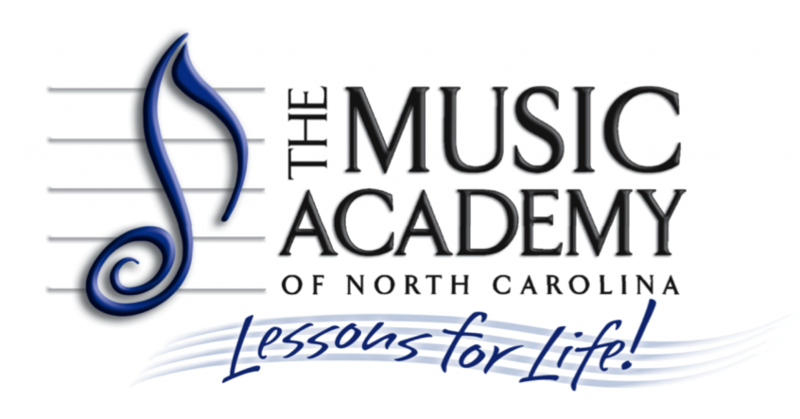 Thank you for considering making a gift to The Music Academy of North Carolina. Your support ensures the continuation of our important work. We are proud of our 37-year legacy in the community and, with your help, look forward to next chapters in our mission to enable students of all ages, interests, abilities, and backgrounds to discover, develop, realize, and express their inherent talents. Please consider a multiple year pledge to ensure our future sustainability. Members of our Lessons for Life Society support The Music Academy at a minimum of $1,000 a year for a period of 5 years. 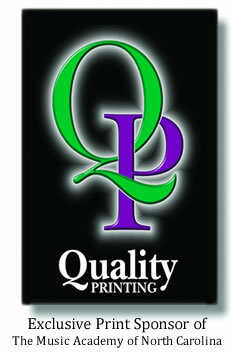 Download our pledge card and mail it to our address: 1327 Beaman Place, Suite 100, Greensboro, NC 27408. Any pledge made to The Music Academy is an investment in music education. Become a Champion today by pledging at any level for any number of years. For your convenience, MANC will run your credit card every month if that is your wish. Simply download our pledge card and indicate “monthly” under the payment section. Thank you for being a friend and making a one-time gift to support our mission! To give a donation any time, just click the “Pay Now” button below to give online via PayPal. The Music Academy of North Carolina lost one of its most influential leaders and dear friends unexpectedly this year, Laura Kathryn Holley. 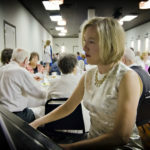 She joined our piano faculty in 1993 and over the next nineteen years she profoundly and intentionally worked our mission as a teacher, Development Director, Associate Director, and Executive Director. While she inspired us in so many ways, her passion for creating musical opportunity for students of all ages, interests, abilities, and backgrounds, including those with developmental challenges and demonstrated financial need, fueled her work. Therefore, to honor Laura’s memory, we are pleased to announce that a student scholarship fund has been established in her name. The Laura Kathryn Holley Memorial Scholarship Fund will be restricted to The Music Academy’s Lessons for Life Outreach Program. The fund is established to support one of The Music Academy’s core values – making our lessons and programs available to all. 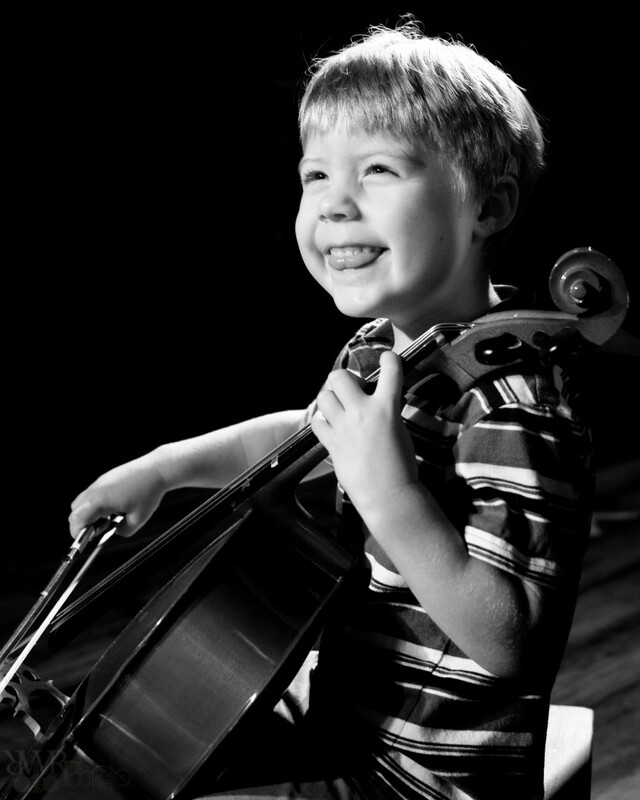 The Lessons for Life Outreach Program provides financial assistance for private music lessons and fully subsidizes high quality performances, instrument demonstrations, and music programs to those with demonstrated financial need, learning differences, or physical limitations. The scholarship fund will be administered by the Community Foundation of Greater Greensboro. To make a tax deductible gift to the Laura Kathryn Holley Memorial Scholarship Fund, a check may be mailed to The Music Academy with “LKH Fund” in the memo line or donations may be made on our website using PayPal below. When making a donation on our website, donors may “add special instructions to the seller”. Please include “LKH Fund” in the special instructions. Student scholarships, musical instruments and maintenance, financial aid, faculty development, and other academic needs are funded in part by donors like you. If you are interested in giving to a specific item or program at The Music Academy, you may want to visit our Wishing Tree online or in our front lobby. If you would like more information about making a gift to MANC, please contact our Associate Director, Stephanie Foley Davis, at (336) 379-8748, ext. 109 or sfoley_davis@musicacademync.org.